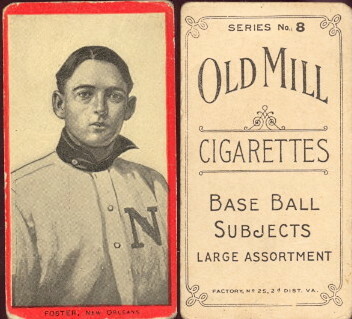 1910 T210 minor league card series. 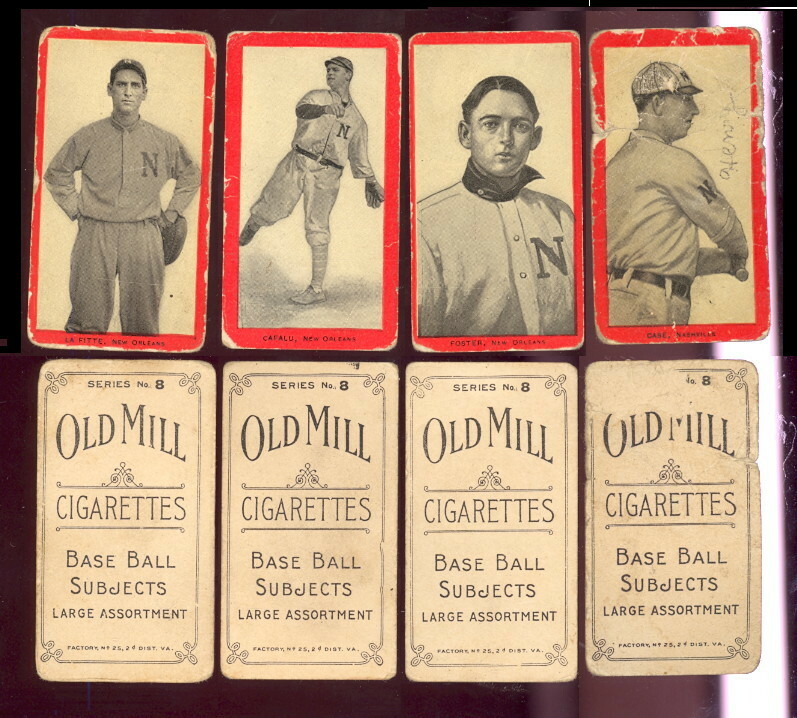 Teams/leagues covered in this set are S. Atlantic league, Virginia League, Texas League, Va. Valley League, Blue Grass League, E. Carolina League, Southern assn. 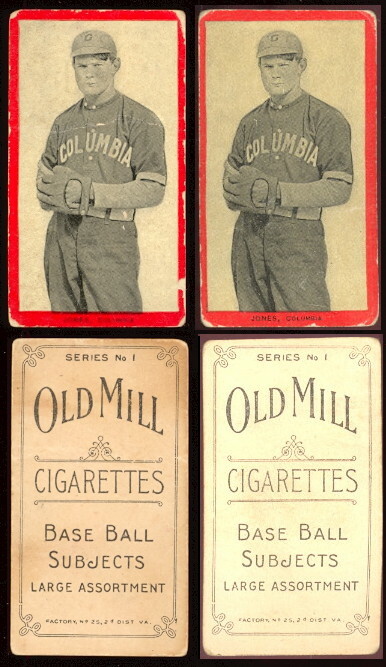 The series differ in size from between 49 cards in the series 4 Va. Valley League to the 114 cards in the scarcest series 8, the Southern Assn. 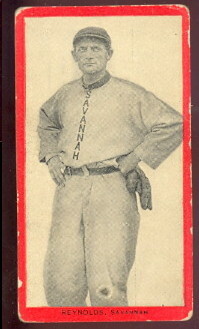 The format, 1-1/2" X 2-5/8" red bordered cards with glossy black and white wire photo of the player. The set is massive with 640 cards broken into eight series. 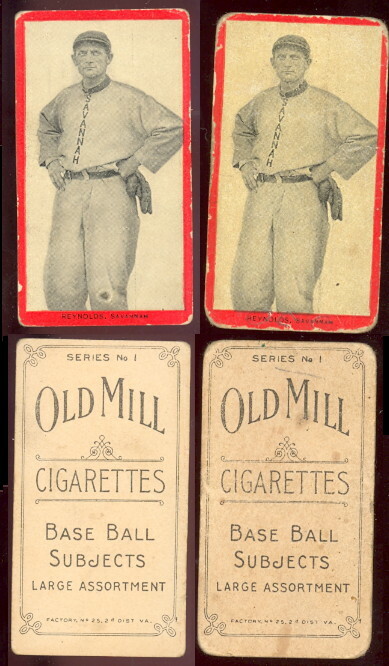 This page features series 1.